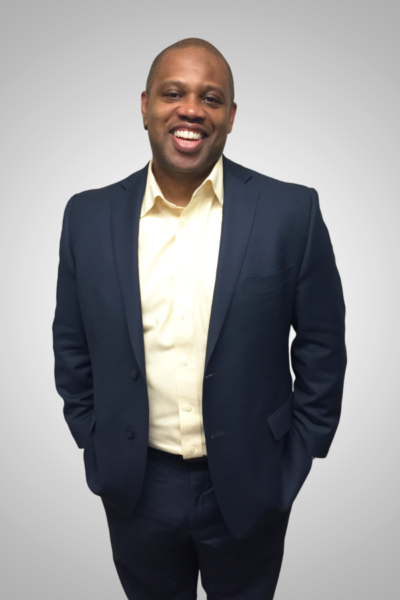 As the Executive Director of Global Business Assurance at Continuant, Dion Hooks is responsible for global sales engineering and design, as well as global program transition engagements for customers. Dion, a 20+ year veteran of the telecommunications industry, has a proven track record of leading cross-divisional teams that manage project, schedule, business, and end-user goals to deliver right-sized solutions for a variety of customers. Dion has held various positions including Director of Global Program Management, System Engineering Manager, Senior Operations Manager and Advanced Network Services Manager, including 15 years of management experience with large telecom companies including AT&T Wireless, Cingular, and now Continuant. In 2015, Dion was awarded Employee of the Year for his tremendous impact at Continuant.